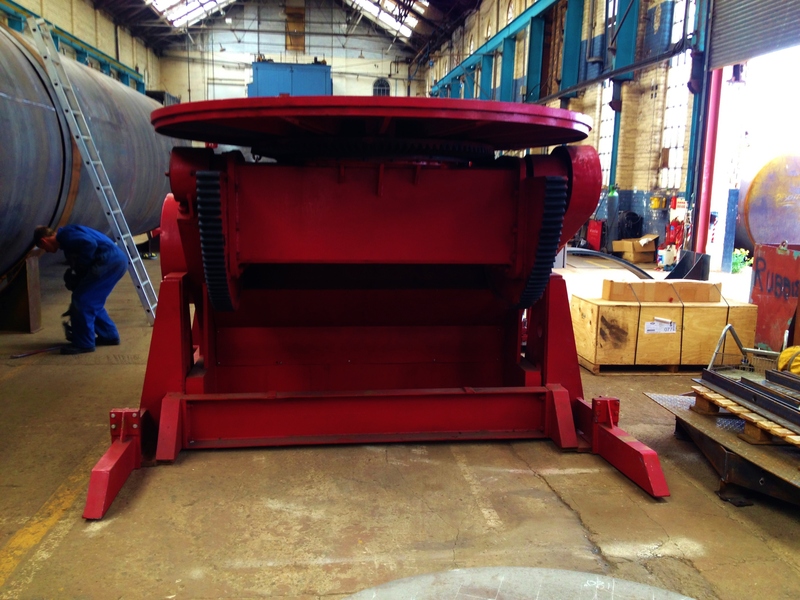 This 15 tonne positioner is big. 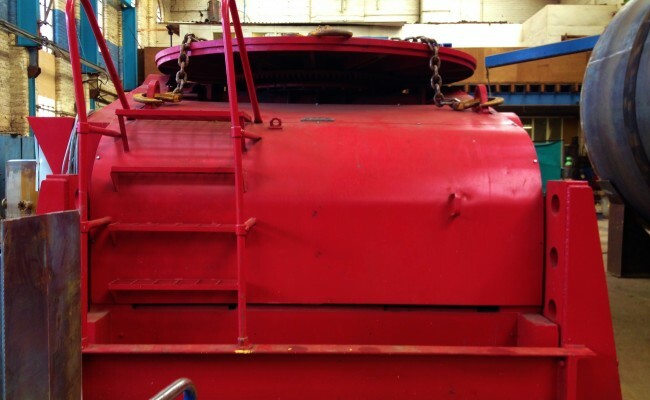 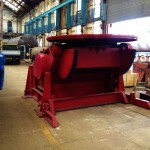 We have recently sent an identical machine to Rolls Royce for specialised applications with great success. 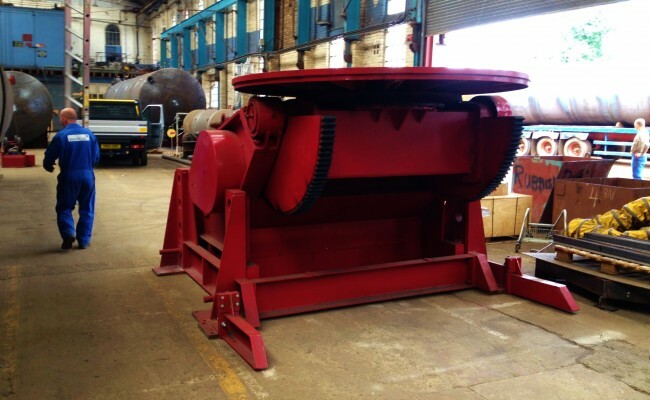 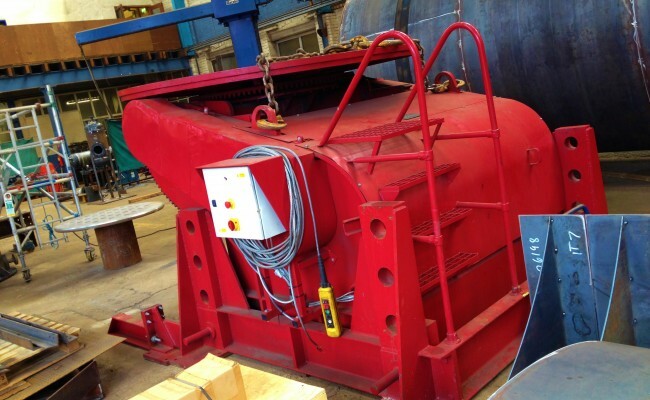 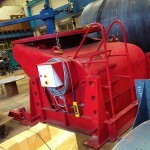 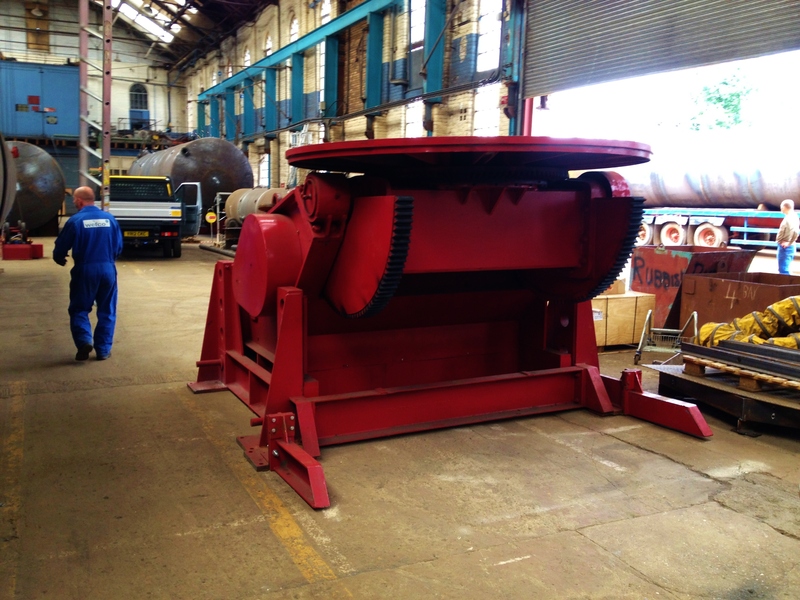 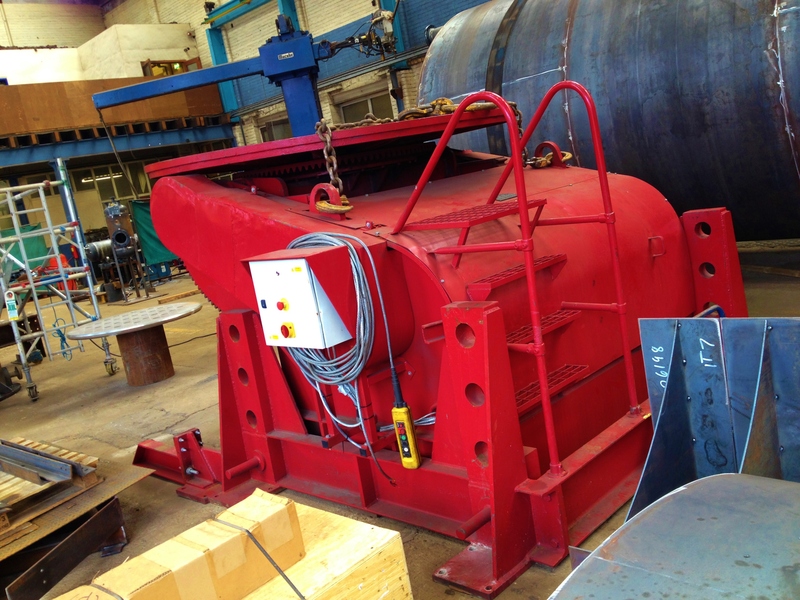 The 15 tonne welding positioner has massive torque and perfect for awkward engineering projects. 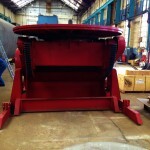 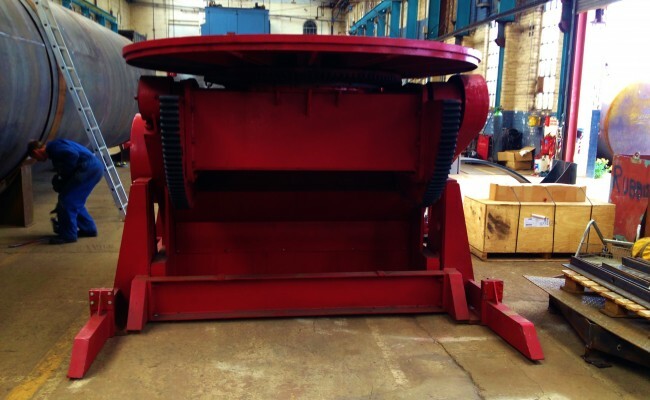 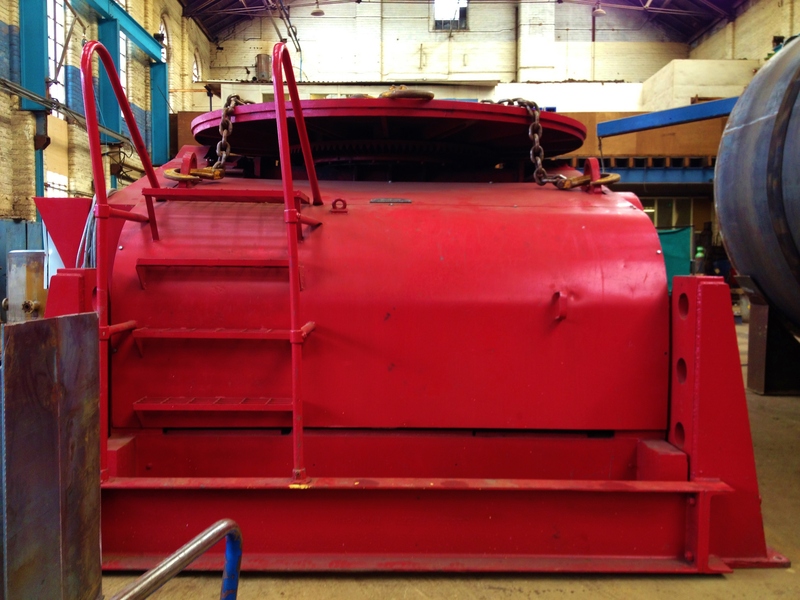 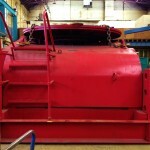 Get in contact to learn more our 15 tonne welding positioners or to enquire about hiring or buying.